Newly remodeled and updated home. Great location across from Parkside Elementary. 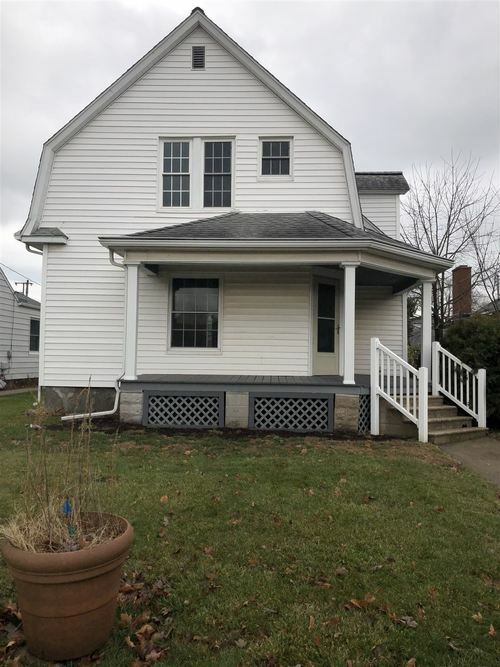 Close to Goshen College, bike and walking trails and everything that downtown Goshen has to offer. Large kitchen can be eat-in or put in an island. Breakfast bar connects with the dining room. Living room is light filled, 9' ceilings through the main level. Entry foyer leads to the open staircase and to the living area. All new flooring, paint, counter tops, fixtures and more. Wrap around front porch and a large deck connects to the kitchen makes for wonderful outdoor enjoyment and entertaining. Wonderful location and priced to sell. See it soon before it is sold!